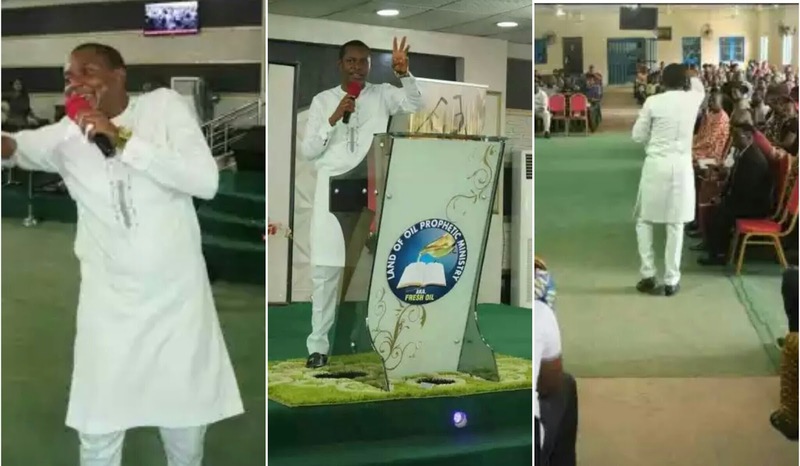 The Nigerian pastor who released an audio warning all Nigerians against impending bloodsheds on some particular days and advising them to pray against those days, has been identified. 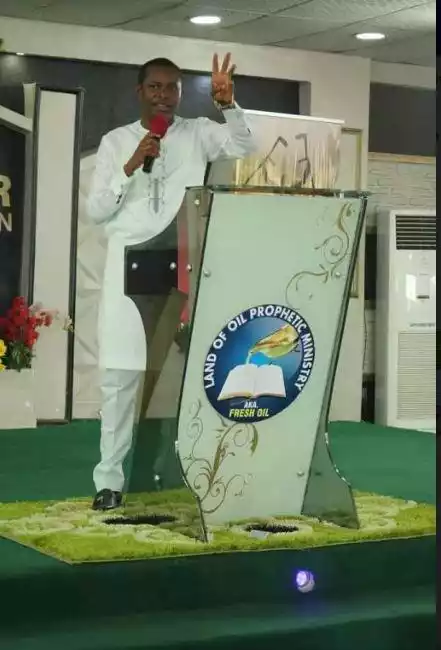 Daily post authoritatively reported that the face behind the audio voice is known as Prophet Udensi Godlove of Land of Oil Prophetic Ministry (AKA Hill of the Lord), Lagos. 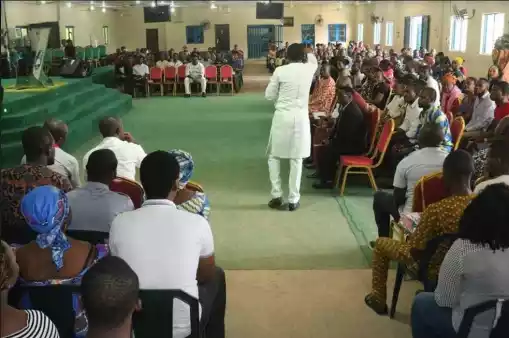 The message was erroneously attributed to Apostle Johnson Suleman of Omega Fire Ministry but Suleman had since disclaimed it. 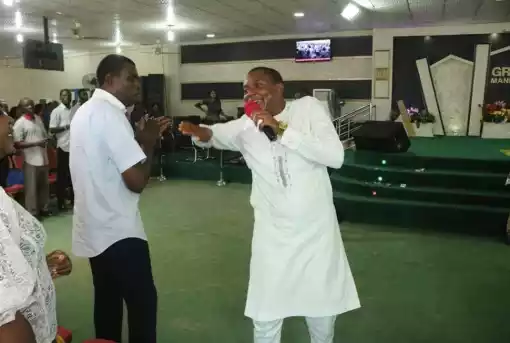 However, the video version of the message where Prophet Udensi warned his members on some impending disasters in Nigeria and how to avert them has been obtained.